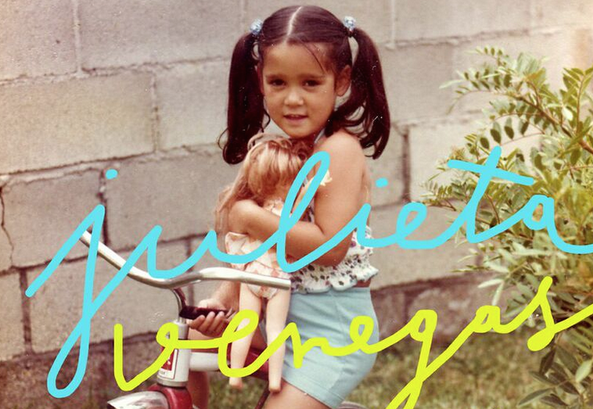 Julieta Venegas celebrated 5 de Mayo by releasing the first single off her new album, Algo Sucede, due out in August. The single “Ese camino” blends the accordian-driven style of vintage Julieta with the bouncy, pop style first seen in her album Sí. The tune, destined to be a summer hit, was inspired by childhood. “While childhood is so far from us when we become rational adults, the sensations of what we were are still there, maybe not concrete memories, but the fears, the desires, the aromas, those sensations that don’t have much to do with what’s rational but with what’s sensory and emotional, which always stays with us. Childhood marks us forever; we all travel that road. And the innocence, freshness, vulnerability, and happiness of having been children always lives in us,” revealed Venegas in a press release. The artist’s seventh album will kick-off a tour to the U.S., Latin America, and Europe this fall.